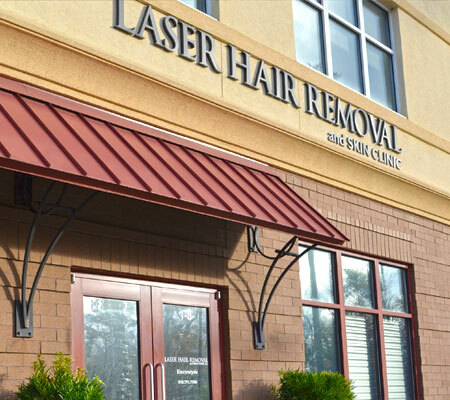 Wilmington Laser Hair Removal & Skin Clinic FREE hair removal consultations without signing a contract! Call, email or stop by. We're easy to reach. Nestled between Mayfaire Townview and The Village at Mayfaire. Call (910) 791-7500 or fill out the form below. One of our staff members will be in touch with you shortly to schedule your free consultation.